Following the bombing of a Kurdish wedding, Turkey’s foreign ministry has said it’s willing to “do what it takes” to rid its borders of the “Islamic State” (IS). 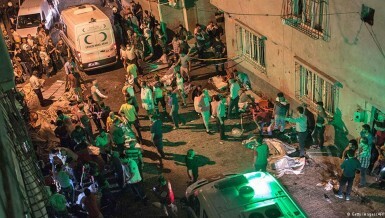 Fifty people were reportedly killed and almost 100 wounded in an explosion in the southeastern city of Gaziantep. 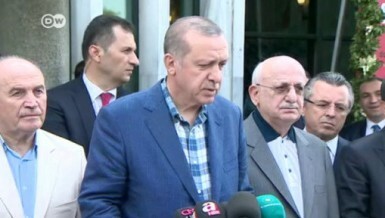 Turkish President Erdogan said the attack was likely carried out by the militant “Islamic State” group.